What is the Backbone of a Successful Business? 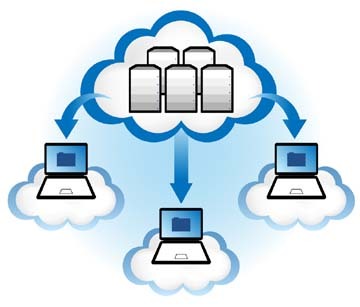 Windows server management important considered being the Core of the IT structure. In fact, there are various dedicated companies that provide exclusive services on Windows server management and administration. It is because managing the Windows server is a lot more that just restarting and reinstalling the windows software and services. The road to a permanent fix for these servers is not an easy task. There are many more things that are actually involved here. Knowledge is the key to be successful in Windows server management. Certification in this field will prove that knowledge. However, knowledge can also come from on-the-job experience. Being in close association with server crew can help gather a lot of knowledge as Windows server management is about applying a whole lot of things at the right time and the right place. Self-study can also help someone build a career and later shine in server management. The scope of Windows server management is huge. Listed below are few of those vital aspects. Author Amit DograPosted on September 11, 2014 September 11, 2014 Categories Blog, Server ManagementLeave a comment on What is the Backbone of a Successful Business?